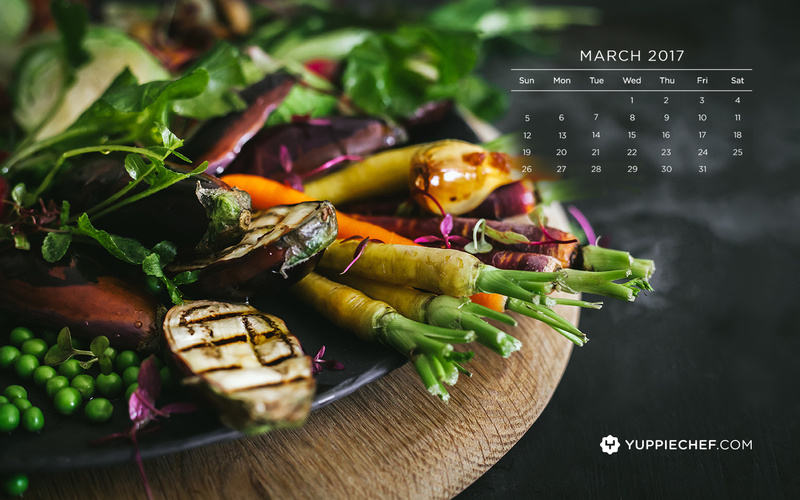 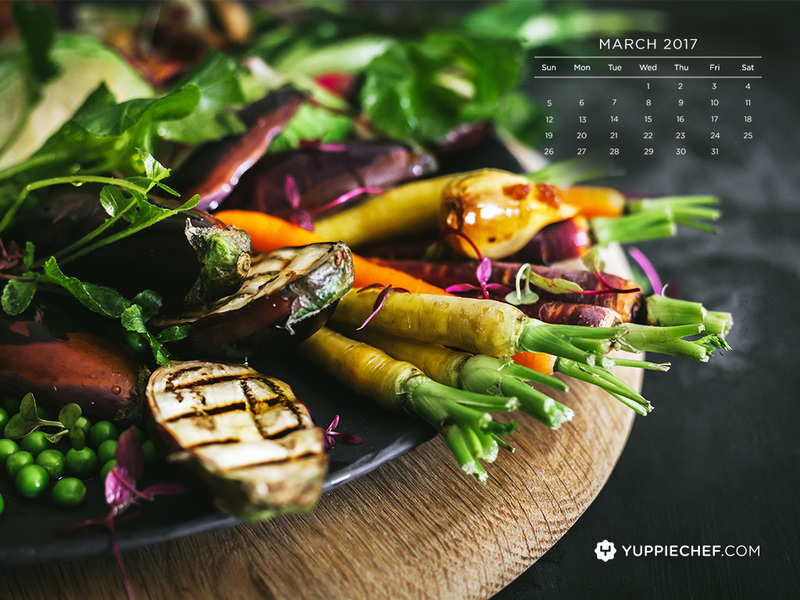 Our wholesome and healthy March wallpaper is here to bring some natural goodness to your life. 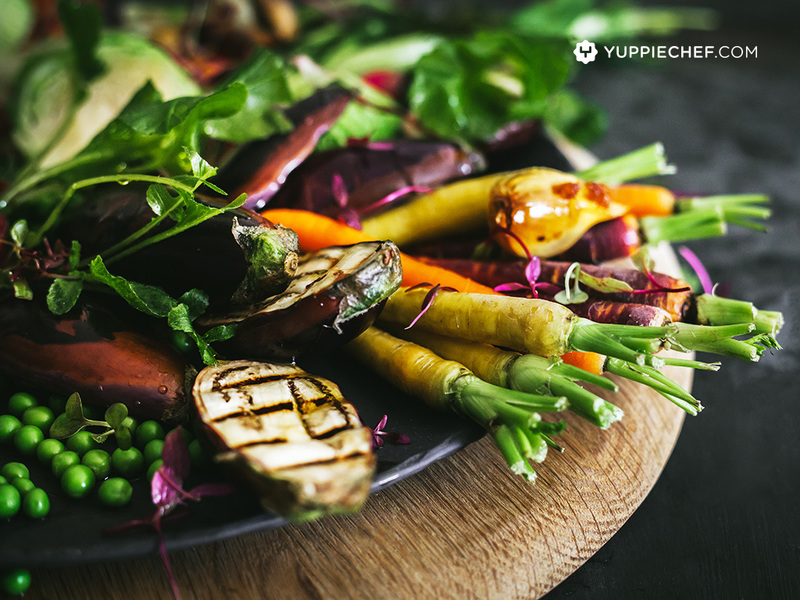 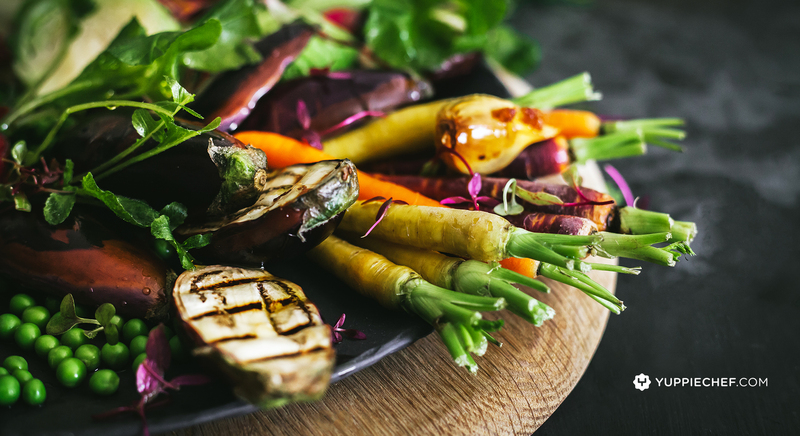 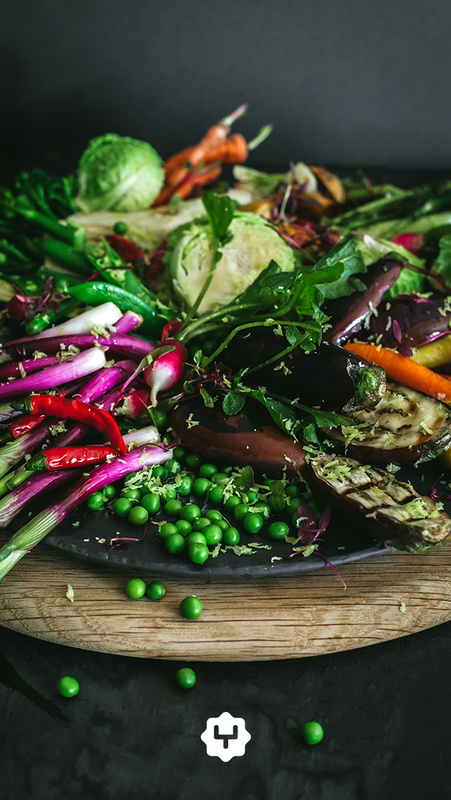 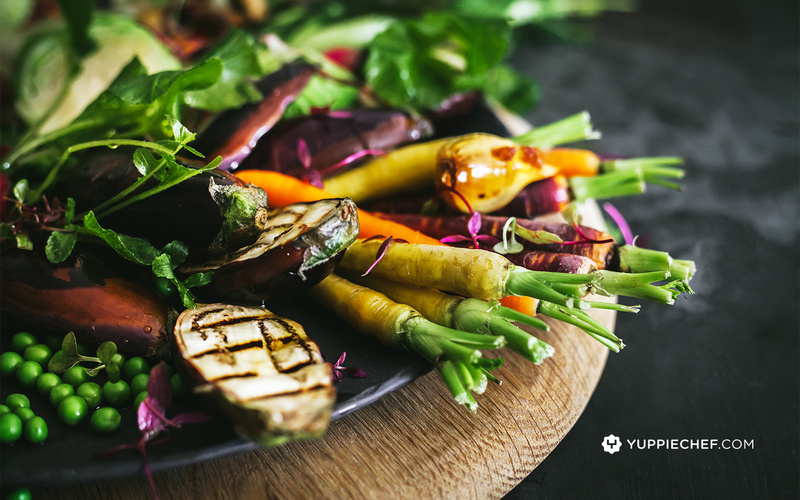 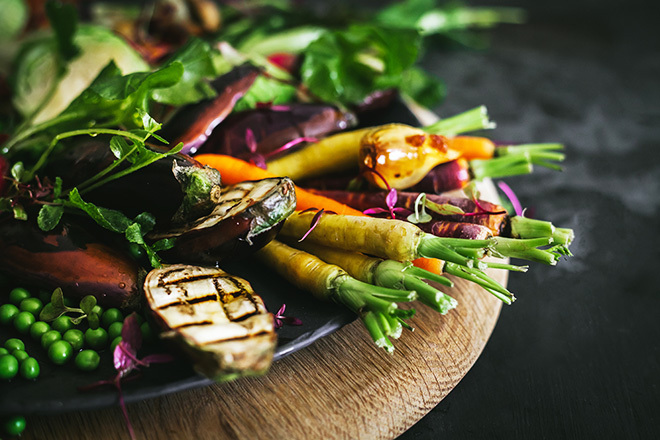 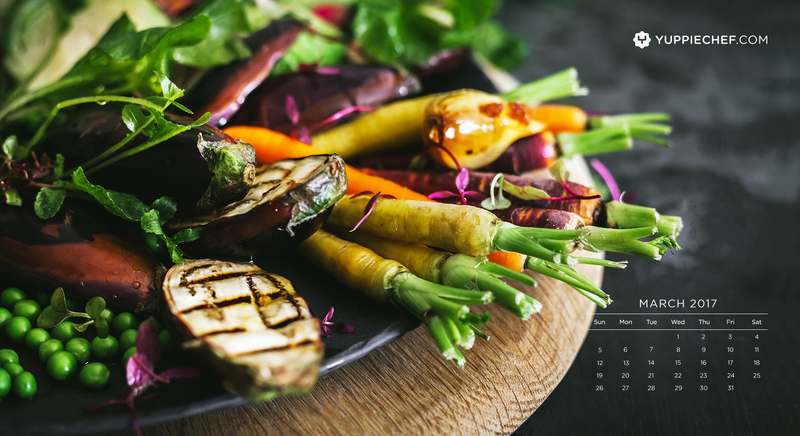 We hope that this artful array of vibrant veggies inspires healthy cooking, and reminds you that eating your greens should bring nothing but guilt-free pleasure. 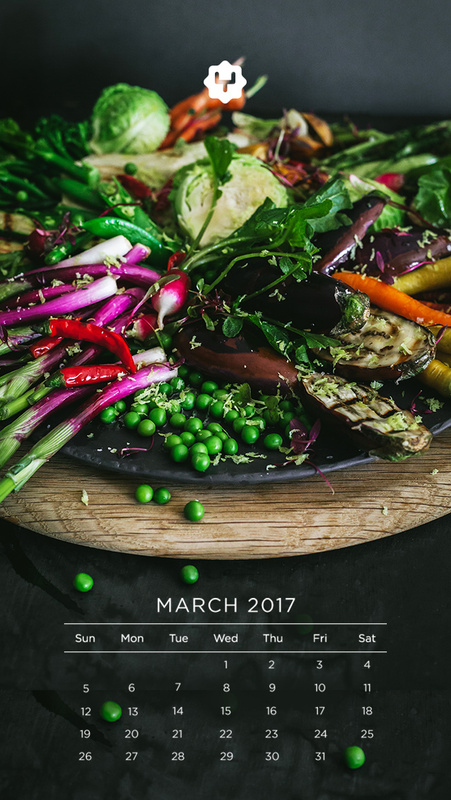 From freshly squeezed juices to the last of the summer salads, let’s go green in the month of March.